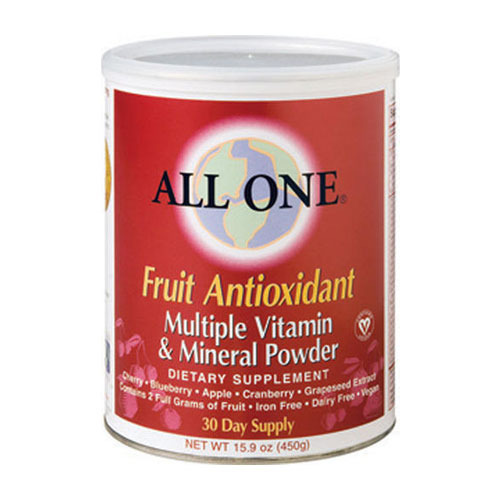 Our company is counted amongst leading and prominent industry which is offering an extensive array of Protein Antioxidants Minerals & Zinc DHA Powder. We are known in the market for offering Protein+Antioxidants+Minerals & Zinc with DHA Powder which is beneficial for health. Moreover, the product we offer is safe to consume. Relying on our vast industrial experience and the sound business intelligence, we, Janus Remedies have placed a distinguished niche in the year 1980. We emerged as a leading formulator, supplier and trader of a hygienically processed range of Antibiotic Tablets, Antioxidant Tablets, Antioxidant Softgels, Antipyretics & Analgesic Tablets, Anti Cold Tablets, Dry Syrup, Proton Pump Inhibitors, Protein Powder, Multivitamin Syrup, Medical Injections, Diabetes Tablets, Antibiotic Capsules, Pharmaceutical Injections, Antipyretics & Analgesic Medicine, Medicinal Oils, Health Syrups, Health Tablets and many others. These products are formulated at WHO, GMP, ISO 9001: 2008 Certified Manufacturing Unit, where accurate chemical composition under the hygienic condition by qualities professionals. Also, we have incorporated advanced methods of production, which have enhanced our manufacturing capacity and also assists completing the set targets within committed time. We are only interested in the inquiries of Pharma Distributors from whole over India but majorily we are looking from Areas Like Srikakulam, Visakhapatnam, Kadapa, Nellore, Anantapur, Vizianagaram, Rajahmundry.